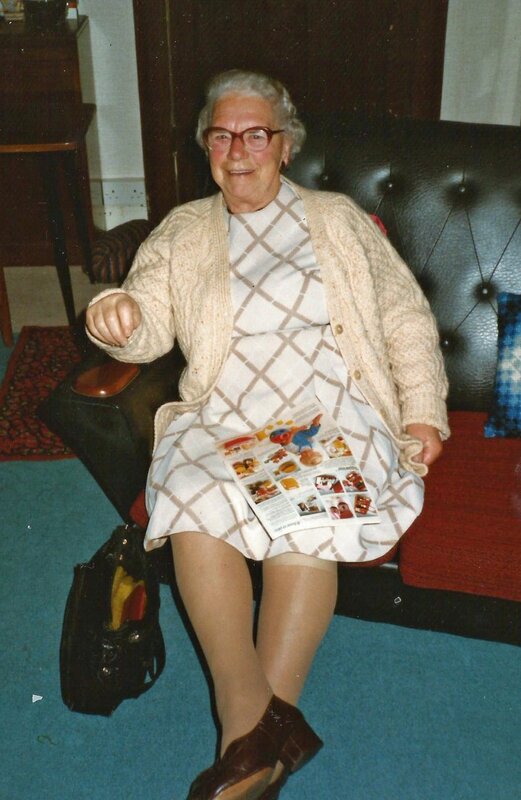 This is a photo of Alice Mogridge, a Pilton resident, who lived for several years at 13 Ladywell (behind the church) before moving to Pilton Lawn. We would love to know a bit more about her, please. Thanks to Mary Passmore for this photograph from Jennie Hobb's papers.